P.S. 144’s PTA sponsors a Career Day each May at which parents and community members are invited to speak about their work. The event runs from 9:00 – 11:30, and we have about 30 speakers. Our school has approximately 800 students, and every grade (pre-K to 5th) attends two or three presentations. Local police and fire department officers, dentists, real estate agents, solar panel installers, costume designers, scientists, film makers, illustrators and doctors are among the types of professionals who have come to the school. The presenters are assigned to a classroom for that period of time, and students come in with their class and teacher. Pre-k and kindergarten students attend two presentations, and grades 1 – 5 go to three. The 5th graders are allowed to pick the presenters they visit. It is a scheduling marvel that the assistant principal accomplishes. To help prepare the students and make the presentations more lively and interactive, all the teachers receive a list of presenters their classes will meet the day before the event. The teachers talk with their students about the different careers and have the students write out three questions to ask the presenters. The PTA’s role is to solicit the volunteer presenters, provide breakfast and lunch for them, organize any equipment they need, set up and clean up for breakfast and lunch, and just make sure things run smoothly. At our school, two chair people take on the event for several years in a row, with 5 or more parent volunteers helping on the day of the event. The PTA pays for the food and water for the presenters and the school prints and pays for the brochure for event. The brochure includes a cover, the names and careers of the presenters, a copy of the schedule of rooms the presenters are assigned, the schedule for which presenters the different classes will go to and a thank you note to all involved. Try to get a local restaurant to give a discount if your PTA orders lunch. Ask parents to donate home baked goodies for breakfast or dessert for lunch. 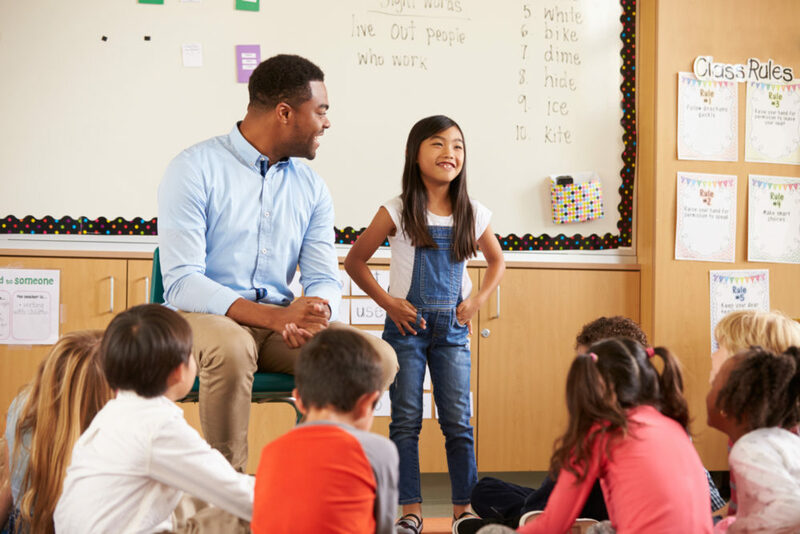 Ask parents and teachers about their connections to professionals, and start this process early. Make sure the school administration is willing to help with scheduling of classes to visit the presenters – scheduling is the hardest part of the event. If possible, have parent volunteers bake and package small “thank you” gifts for each presenter. Use an Excel spreadsheet to stay organized. Ours includes the names of the presenters, their occupations, their email and phone numbers, their children’s classes (if they’re parents), which classes they would like to present to, and any equipment they’ll need. After the event, give an assessment form to teachers, presenters and kids, asking what worked well and what aspects of the presentation or the event needed improvement.